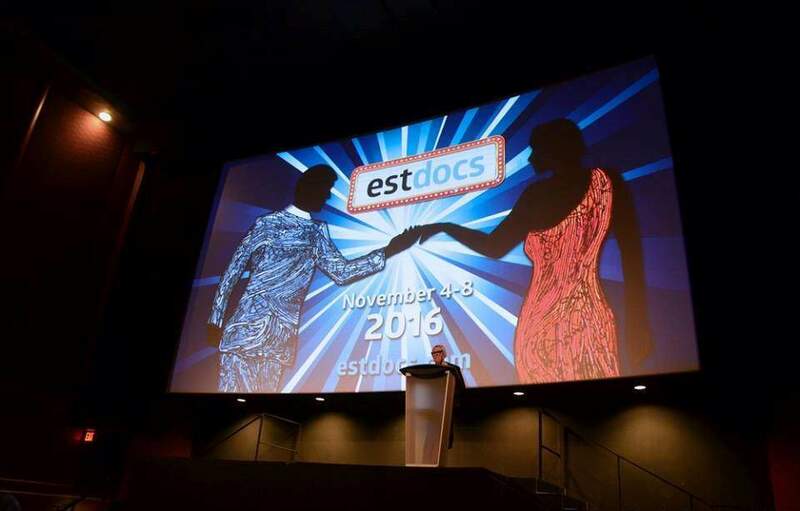 The EstDocs Documentary Film Festival in Toronto, Canada, celebrated its twelfth year of delivering a 360-degree perspective on Estonian history, politics, arts and culture. Documentaries explored the creative process and spirit, as well as a deep connection to land and nature. 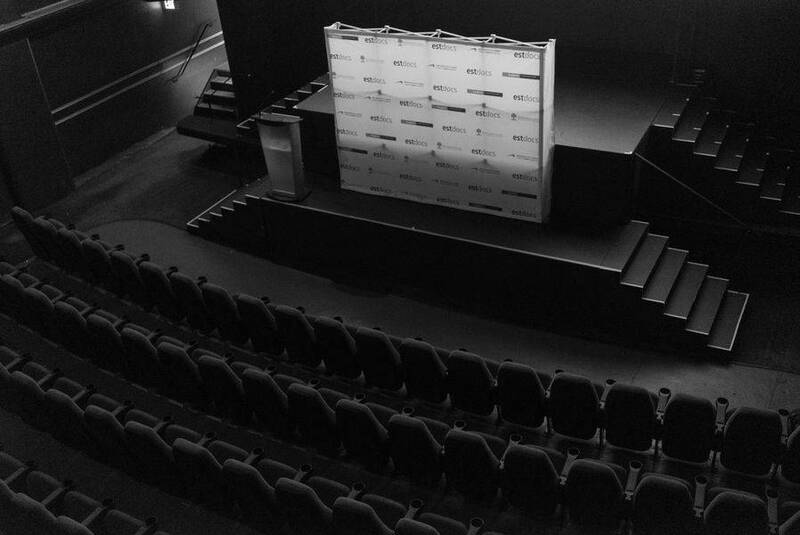 This year, the audiences in Toronto turned out in record numbers for the EstDocs Gala film, “The Master Plan”, by Latvian filmmaker Juris Pakalniņš, at Hot Docs Ted Rogers Cinema on Bloor Street. “The Master Plan” drew a savvy crowd curious about Russia’s strategic use of info war methods and their propaganda engine that operates as NGOs in several European locations. Utilising broadcast materials from Latvia, Lithuania, Estonia and Ukraine, the documentary told how the Kremlin-owned media generates nostalgia and fear of the enemy in the Russian communities abroad. This year’s gala was held just days before America’s controversial presidential election. As with last year’s gala, a lively post-screening discussion about international politics ensued. Chris Alexander, the former Canadian Minister of Citizenship and Immigration, and other Canadian political figures speculated on Russian aggressive policies in a panel moderated by filmmaker Riho Västrik, an associate professor at the Baltic Film, Media Arts and Communication School in Tallinn. The EstDocs jury this year was comprised of Heather Haynes, a senior programmer for Hot Docs; animator Priit Tender, who won the 2015 Jury Award for his documentary, “The Journey to the Maggot Feeder”; and filmmaker Mark Terry, known for his humanitarian and social issue documentaries. The Jury Award was given to an 11-minute doll animation, “Empty Space” by Ülo Pikkov, which masterfully reconstructed the anxieties of the 1950’s Soviet-era through a father’s longing for home. The animation tells a story of Leonhard Lina, a former officer of the Estonian Defence Forces, who went into hiding for ten years and in that time crafted together 217 tiny pieces of furniture and household items as a miniature replica of the family apartment – meant as a gift to his daughter. 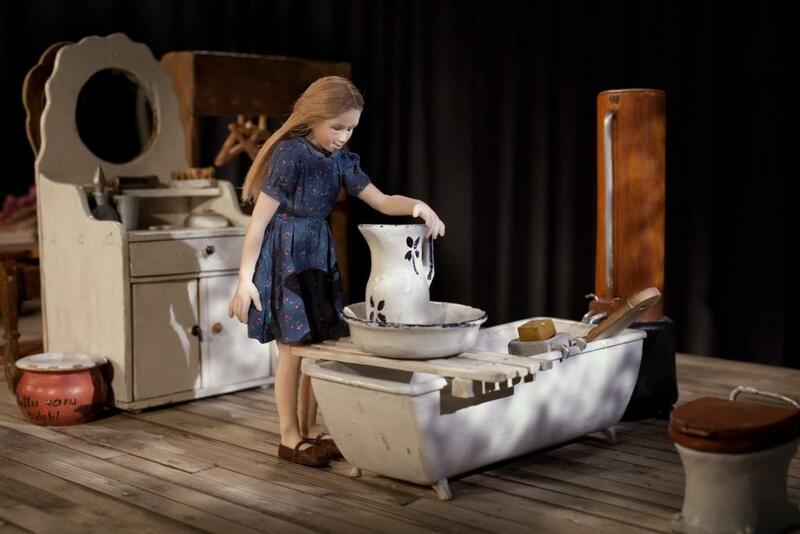 The sets of the film used Lina’s original doll furniture and the girl puppet was fashioned from the childhood photos of his daughter, Merike. She was ten years old when her father presented her with this gift and she makes an appearance in the film. “This film pushed the style of documentary filmmaking by presenting a touching narrative with a unique, artistic and creative form – with strong visuals intertwined with story and a stunning soundtrack,” Heather Haynes said. 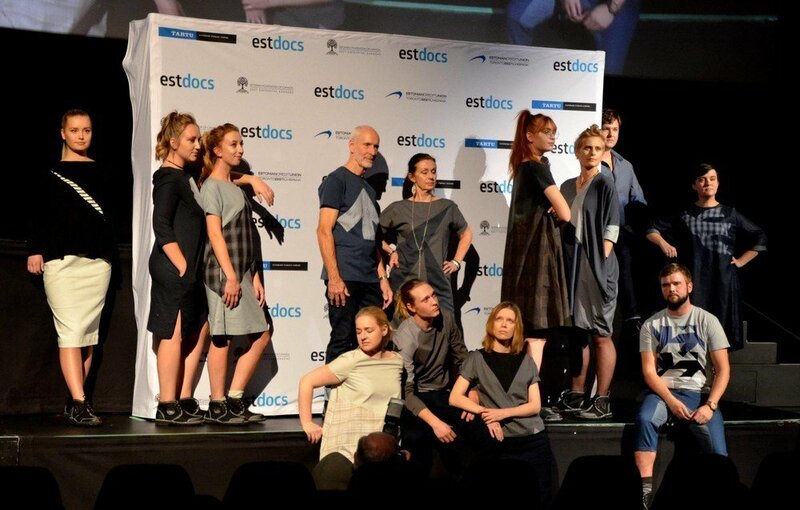 The EstDocs Audience Award and the jury’s honourable mention went to Jaak Kilmi and Lennart Laberenz’s documentary, “Out of Fashion”, which was preceded by a pop-up fashion show of Estonian designer Reet Aus’ brand of upcycled clothing. The show was choreographed to the live vocals and keyboard of guest artist, Jarek Kasar, from Estonia. Designer Reet Aus experiments with upcycling as the head designer in the city theatre in Tallinn. Five years ago, she started to make an educational film with filmmakers Kilmi and Laberenz about the influence of the dark side of the fashion and textile industry. But interesting things started to evolve. “When we went to Bangladesh, I started to work with a Bangladeshi company and we went all over the world to see how the industry works. It changed my way of working and my career and everything,” Aus said. Aus’ brand is a reaction to fast fashion’s wasteful practices. “Upcycling is basically a design method where you take the material or fabric as it is and you give value through the design. You just make a new product out of it. It’s like the value of the waste goes up,” Aus explained. 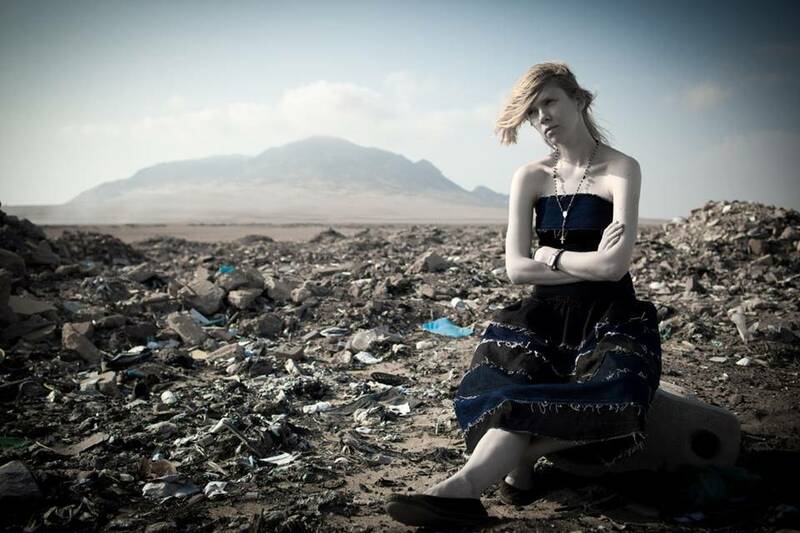 Her clothing line is made in Bangladesh from the 18 percent of the fabric that would otherwise end up in the landfills. Other highlights of the festival were Maria Avdjushko’s “Unt’s Hour”, which immerses audiences into the 1960ies’ generation of the literary salon at Vilde Street in Tallinn with the public figure Mati Unt – a writer and director who used cinema to reinvent old forms. Liina Paakspuu’s “The Heart of a Wolf” features two Nordic heavy metal bands, “Metsatöll” and “Finntroll”, whose popularity is growing across Europe through their mix of pagan symbols and traditional music sung in their native languages. 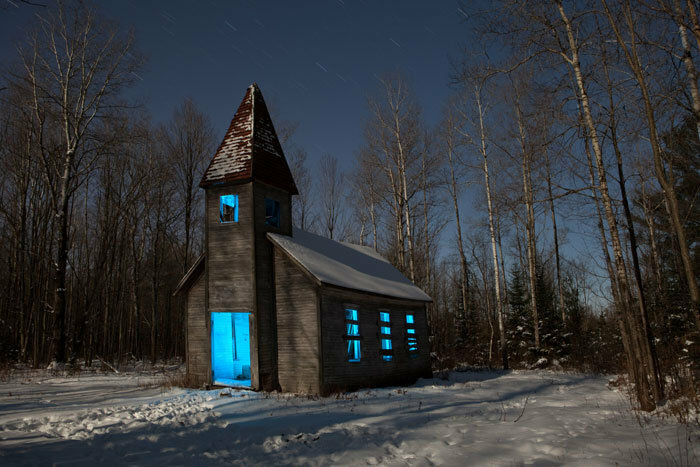 “The Land of Soul”, directed by Kullar Viimne and Erik Norkroos, takes viewers to the first Estonian church in America, a six-hour drive from Chicago, which needed a massive community effort in its restoration. 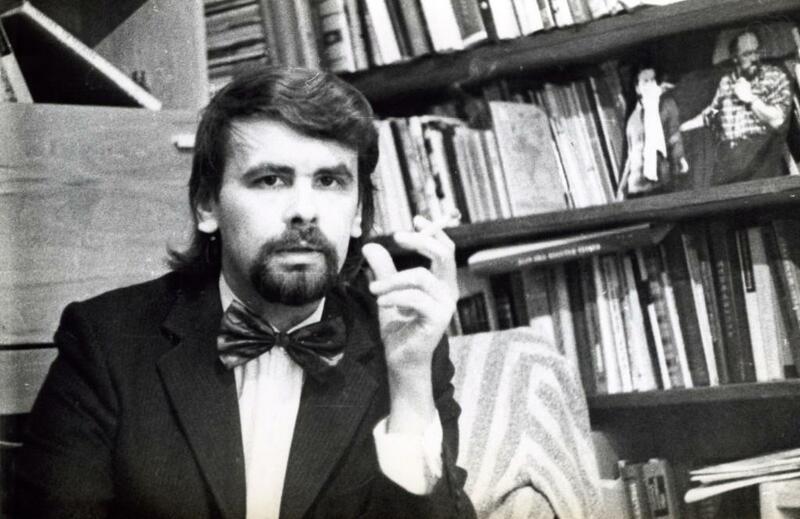 The documentary features Tõnis Mägi, one of the most influential musicians of Estonian rock scene, who performs in the churchyard. 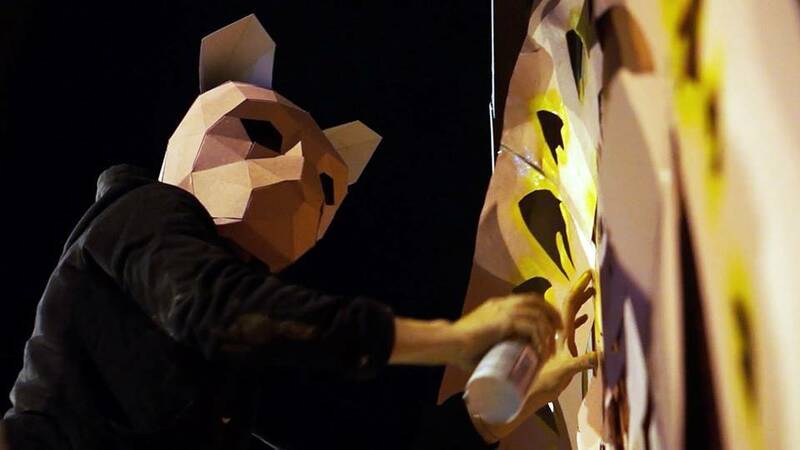 “Canvas City”, directed by Aleksandr Heifets, explores the making of the brightly coloured graffiti illuminating electric cabinets, bridges and the street walls of the Estonian town, Tartu, and the motivations of street artists MinaJaLydia and Edward von Lõngus. “Life on the Mother River”, by director Remek Meel, features the wild life of the water world at the Alam-Pedja nature reserve in Estonia, documented by a father and young son duo. 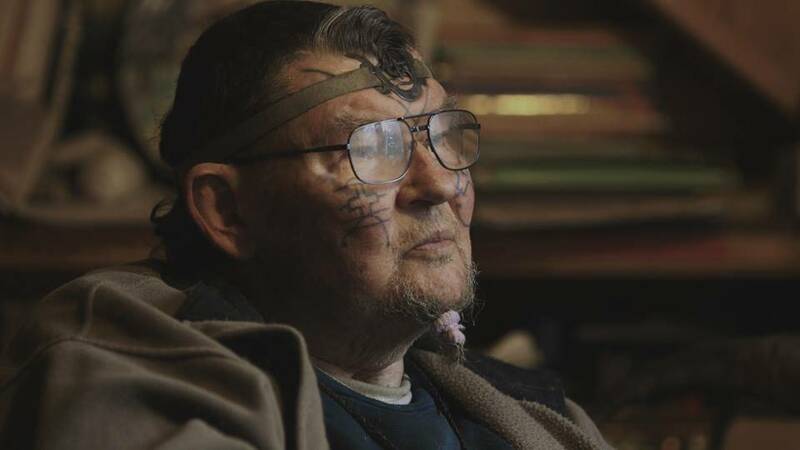 The closing night film, “Vigala Sass – Last Recordings”, by Mariann Kõrver and Jaan Tootsen, features the shaman and healer, Aleksander Heintalu, who widely published his knowledge of medicinal herbs and shares his secrets and mysteries of life in his last days. 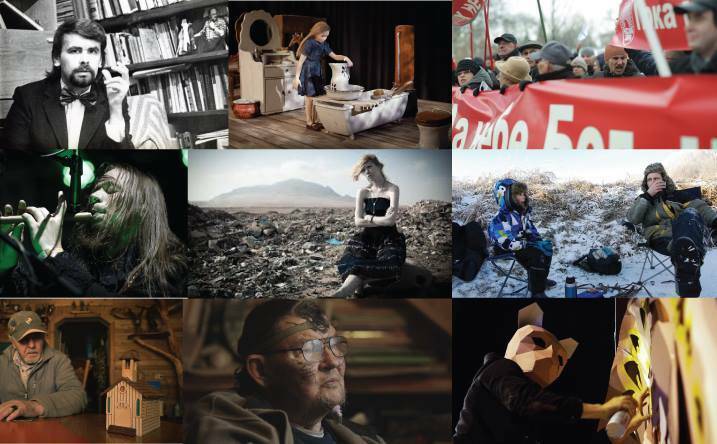 The main festival for the past eight years has been preceded by the EstDocs Short Documentary Film Competition that accepts domestic and international films with Estonian themes, running less than seven minutes. This year’s awards were sponsored through the Toronto Tartu College and the Otto Rannamäe Memorial Fund as cash prizes. Two Canadian filmmakers, Mike Dell and Kim Bagayava, who won third prizes in 2012 and 2013, announced that their “Friends of Estonia Award” will be awarded to a non-Estonian filmmaker in the next year’s competition. Dell and Bagayava thanked the EstDocs for the great boost the filmmakers’ careers received, after Estonian president Toomas Hendrik Ilves tweeted the link to their short, “Kati and Me” film, in 2012, reaching tens of thousands of followers. This year’s short film jury, Karin Hazé, Eeva Mägi and Matt Toom, decided to give the first prize to “Saaremaale!” – a film by Jaak Kilmi and Aleksandr Heifets. It was chosen by the jury for its pathos and humour in a recognisable Estonian setting – the ferry dock to Saaremaa. The film also received the Otto Rannamäe Memorial Award as the audience’s favourite. Short films are a respectable form for filmmakers and EstDocs invites professional, amateur and student filmmakers to submit their documentary films with Estonian themes for its ninth annual Short Film Competition in 2017. All films need to be in English or subtitled in English. “This could be your opportunity to build or advance a career in filmmaking,” the organisers said. Cover: A collage of the films that were screened at the EstDocs 2016. All photos courtesy of EstDocs and Estonian World. Kalli Paakspuu is a filmmaker and the programme director of the EstDocs Film Festival. She earned a doctorate on the Amerindian use of portrait arts in international relations at the University of Toronto.